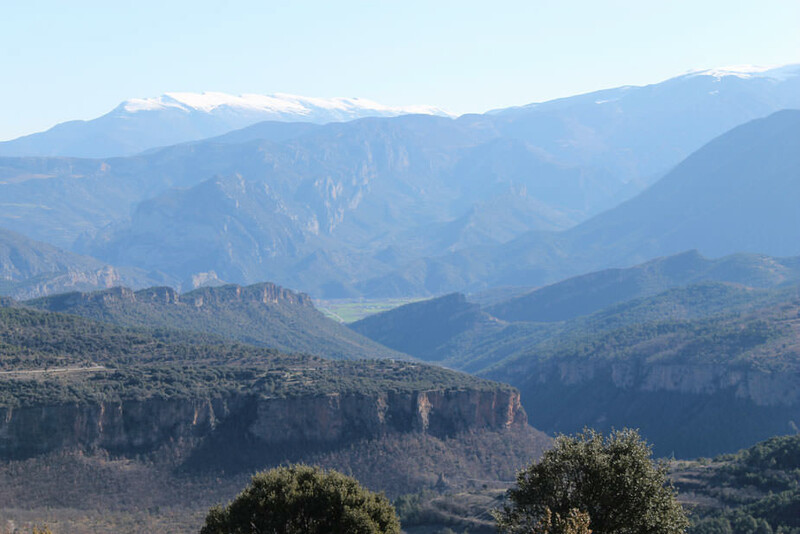 Apartment in the Alt Urgell, ideal for mountain lovers. It is an ideal area to disconnect and discover nature. Rural house in Alt Urgell, in the village of Coll de Nargo. 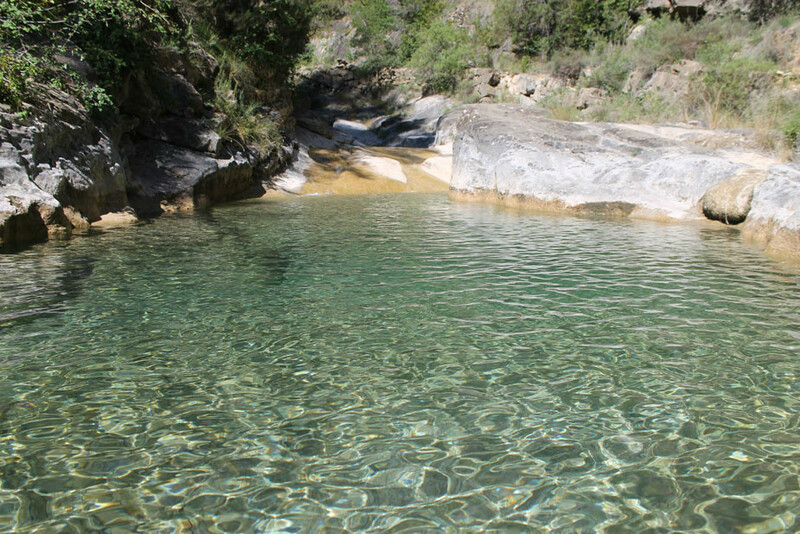 It is an ideal apartment to enjoy nature, the landscapes of this region and the Boumort Reserve. Highly recommended if what you want is to spend some wonderful days with family and friends. Completely renovated and equipped to enjoy this rural house. The maximum capacity of the house is for 4 people. The apartment is distributed in a single floor where we find all services, has a very careful decoration. The loft, recently renovated has a large kitchen, a living room with sofa and TV, 2 double bedrooms, a bathroom with bath / shower and a small terrace. 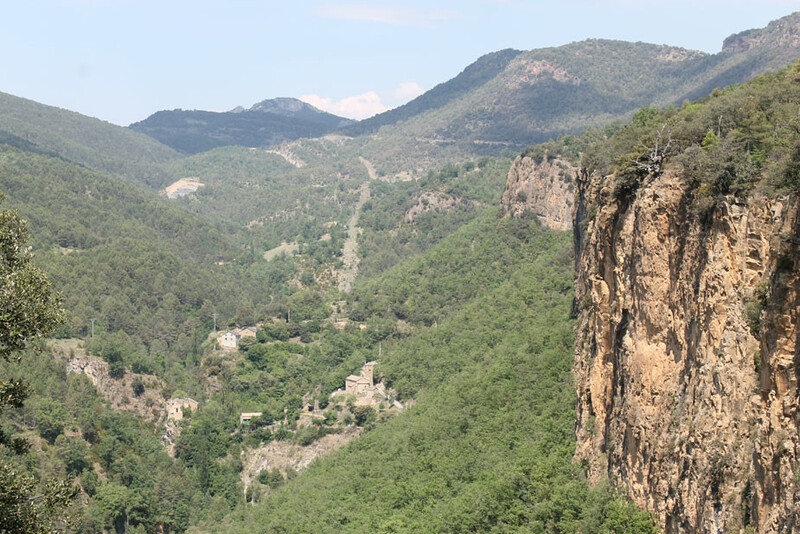 The village of Coll de Nargo is in an ideal region for lovers of the mountain, natural landscapes and tranquility. 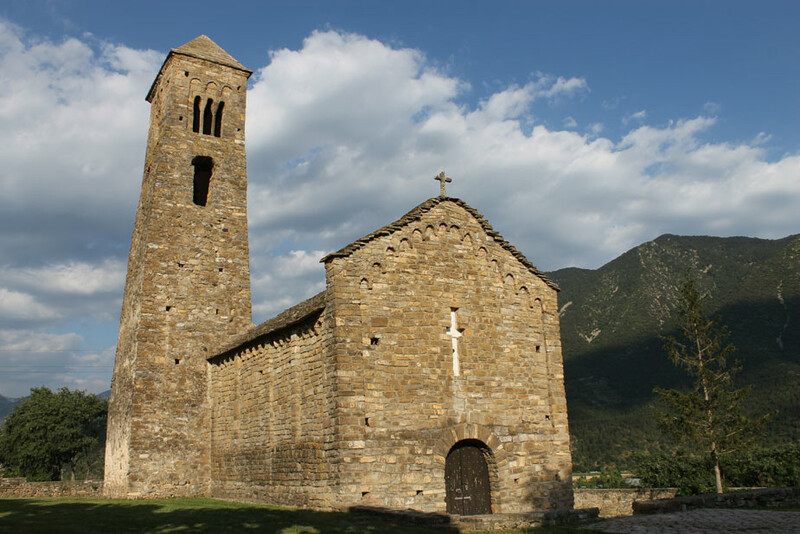 It is an ideal area to disconnect and discover the mountainous landscapes of the Pyrenees and the Catalan Pre-Pyrenees. 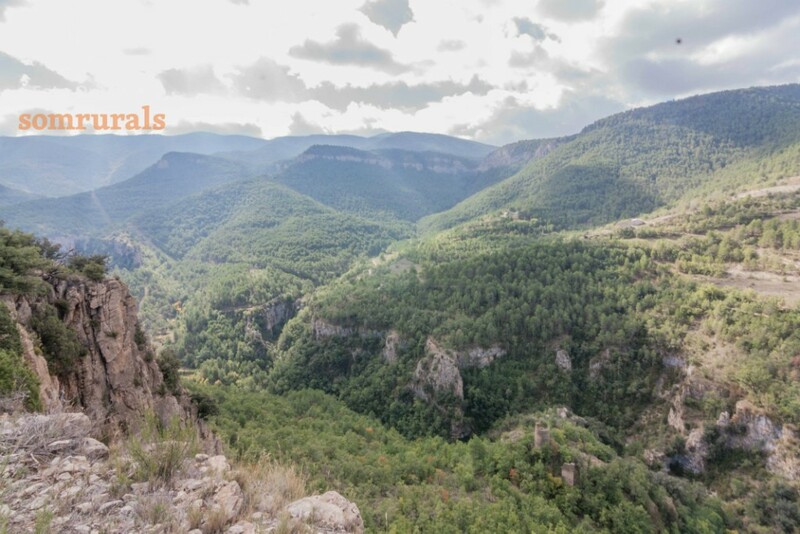 The region of Alt Urgell is perfect for any time of the year, snow sports, routes to look for mushrooms, hiking and mountain biking routes or discover the rutting of the deer from mid-September to mid-October. ✓ Cozy living room, TV and sofas. 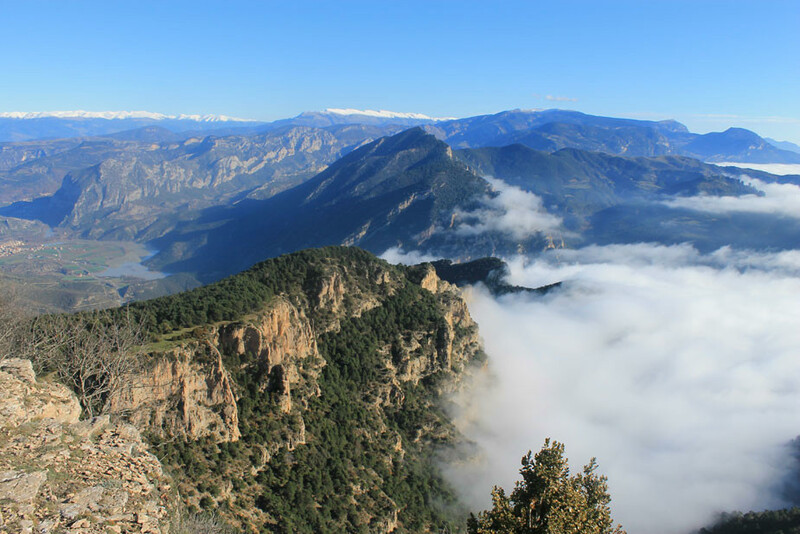 ✓ Nature tourism in the Boumort Reserve. ✓ Ideal area to go to look for mushrooms. ✓ MTB and hiking routes. Check-out: From 09:00 until 19:00.